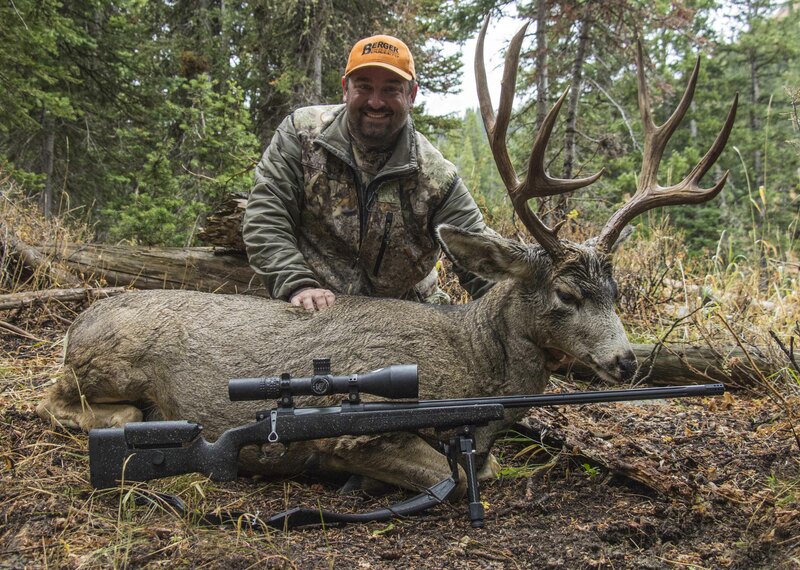 The vision behind the Extreme Pod was to take a lifetime of extreme western mountain hunting experience and condense it down to create the most efficient and versatile long range shooting platform ever created. 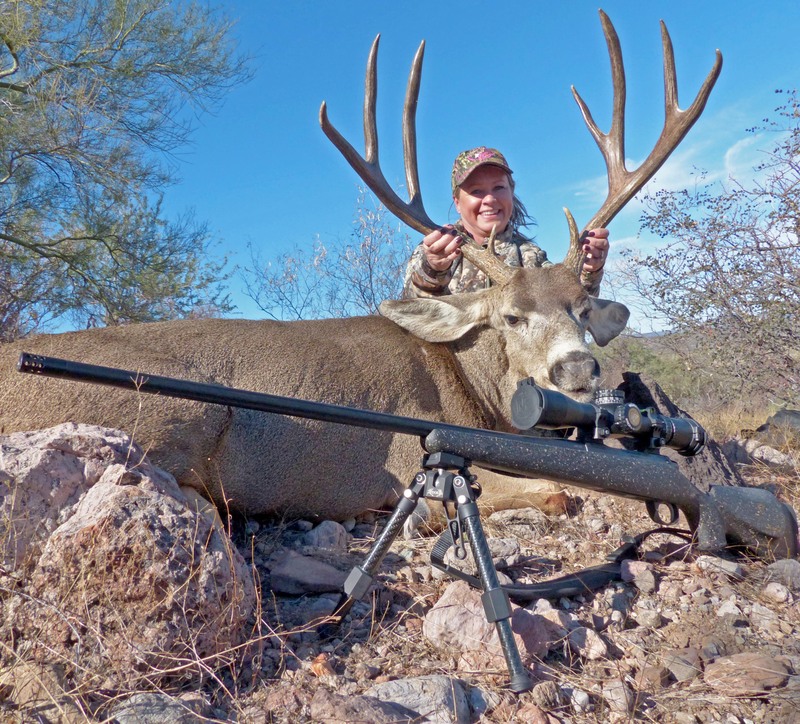 Our willingness to redefine the bipod industry has resulted in the creation of the Extreme Pod. 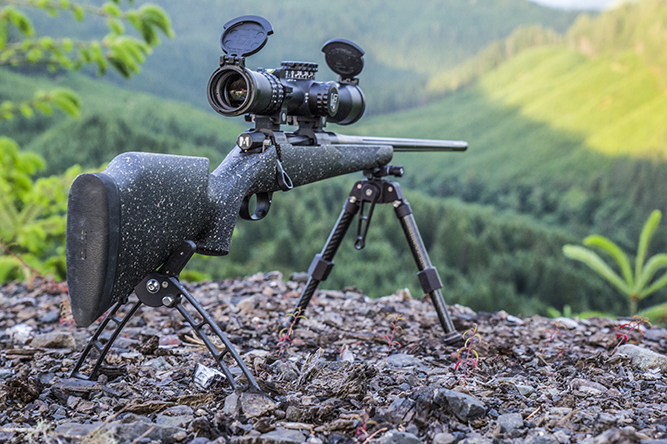 The Extreme Pod is built upon revolutionary ball and socket technology that gives the shooter 360 degree pan availability. 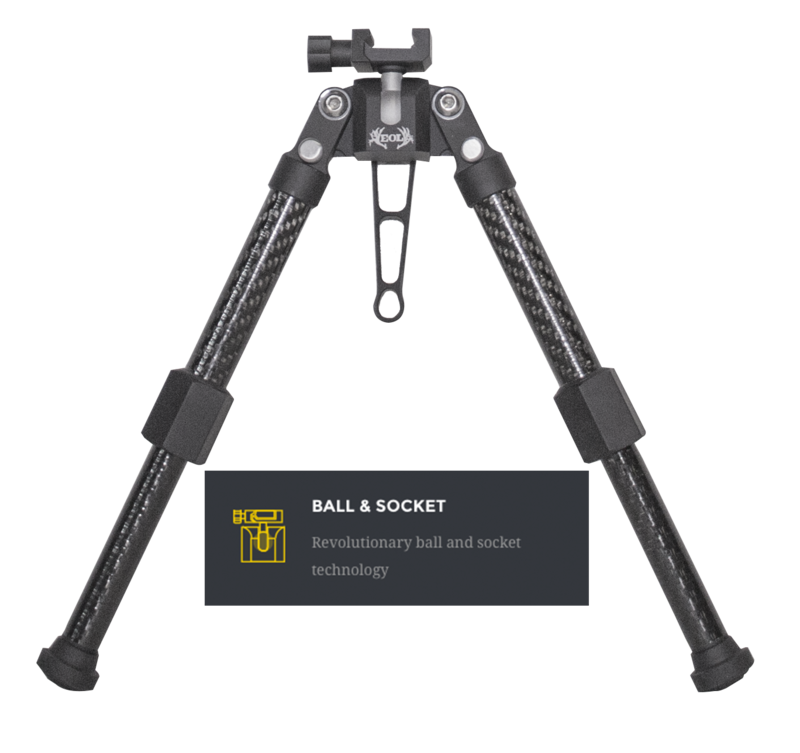 In addition, telescoping carbon fiber legs and hexagonal twist lock leg adjustment gives the shooter infinite rotational adjustability. 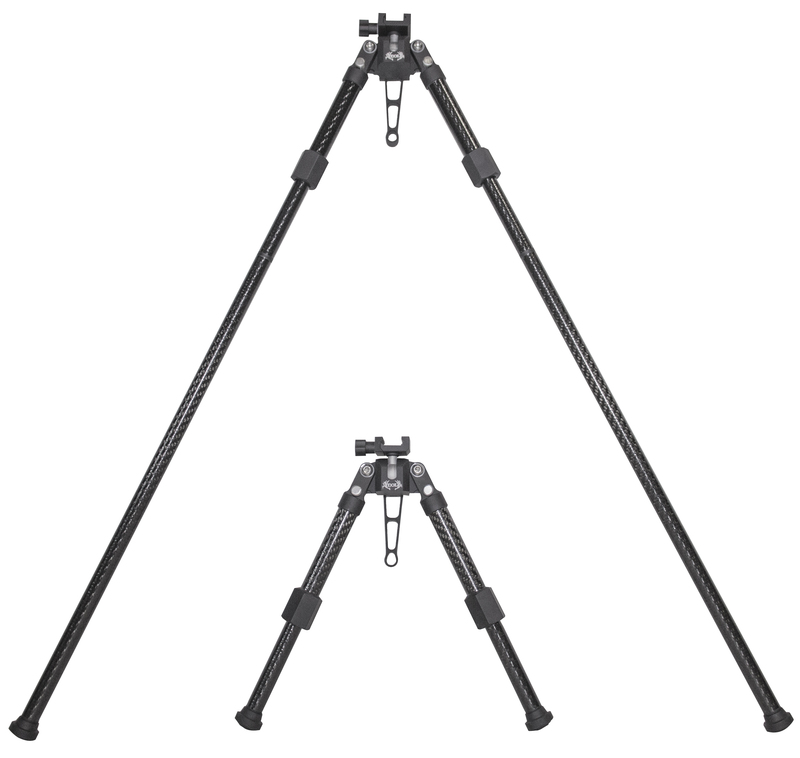 The Extreme Pod Bipod requires an industry standard picatinny rail, as a fastening point. 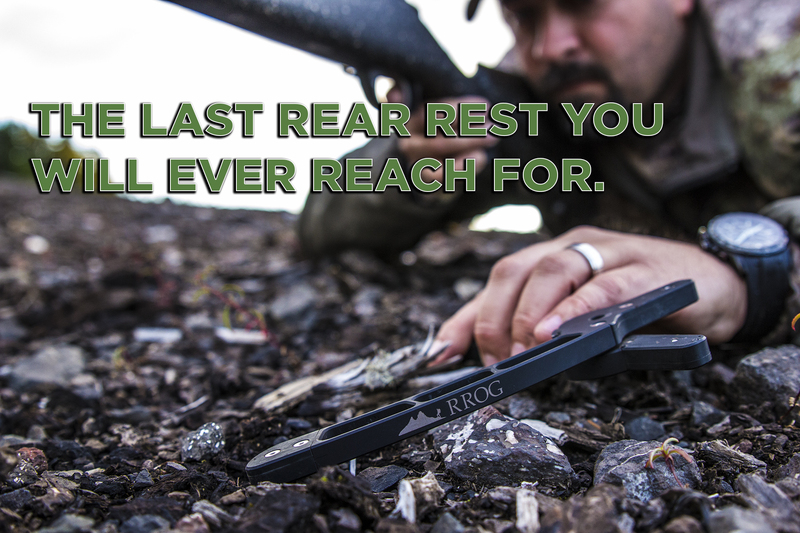 As a means of improving our customer’s experience, Rugged Ridge Outdoor Gear now offers its own picatinny rail mounting system. Each Rugged Ridge Outdoor Gear Picatinny Mount comes with a generic hardware kit.